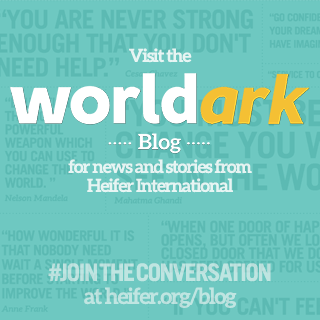 Heifer in Sacramento: Letters from Ecuador part 8 - Go To Market with PACAT! 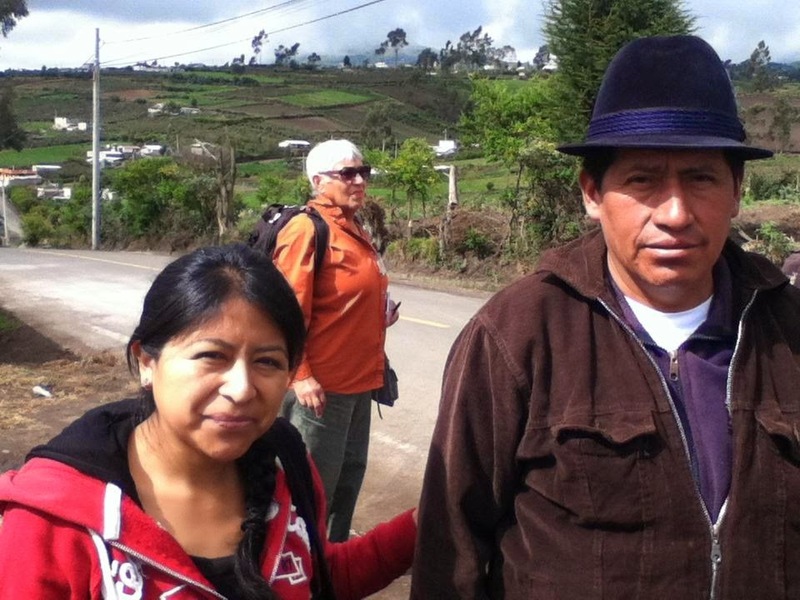 Letters from Ecuador part 8 - Go To Market with PACAT! Letter 8 - Go To Market with PACAT! 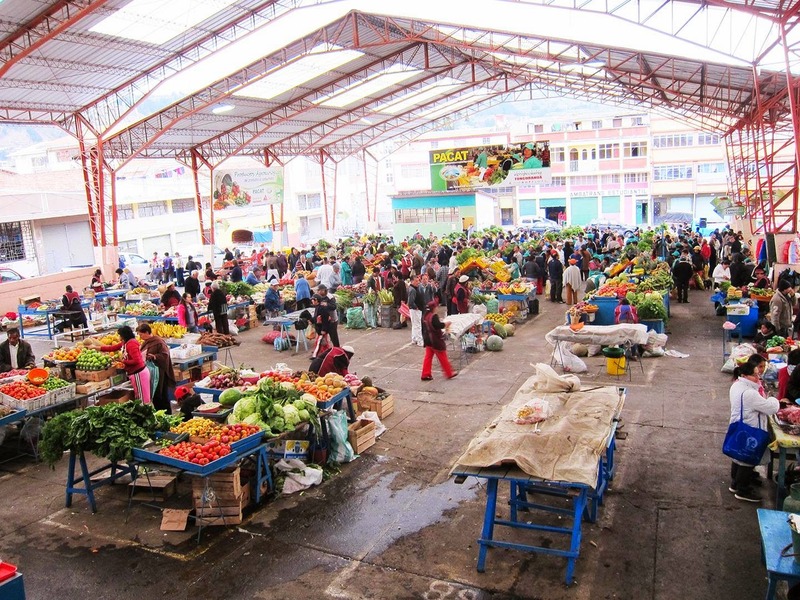 Almost every article written about Heifer Ecuador mentions visiting the Plaza Pachano Saturday farmers’ market in Ambato where 150 PACAT merchants sell fruits, vegetables, meats, drinks and cooked food — all organic. Go early because the regular customers buy them out by 10 am! PACAT stands for Productores Agroecológicos de Comercio Asociativo de Tungurahua or Commercial Association of Agroecoloical Producers of Tungurahua. To us Heifer tourists, PACAT came to mean the best in skillful strategy, savvy can-do, and sturdy cooperation. About ten years ago, a small group of growers wanted to sell in this city market, but couldn't make their way through the red tape. Taking matters into their own hands, they began just showing up on Saturdays, after also showing up the day before to wash the concrete and clean up after a Friday animal market. Little by little over the years the PACAT section of the market has grown to take up more than half, and PACAT has achieved official legitimacy, and even winning an recent award from the province. On our visit, we saw throngs of enthusiastic shoppers willingly paying a higher price for food that they trust to be high quality, and as several shoppers characterized it, “clean.” PACAT members have actively educated the customer base by offering farm tours. Señor Moreta, current president of PACAT, explained that “now if they spot a little worm among the vegetables, they aren’t fooled and they don’t worry, because they know that the food is healthy and organic.” We loved seeing the distinctive turquoise aprons worn by the PACAT folks — a great way to promote brand awareness — one of the marketing strategies carried out by the paid publicity staffers. Heifer Ecuador got involved because PACAT met its criterion of being “an organization in harmony with Heifer’s mission, with a clearly defined purpose, and with goals that they couldn’t quite meet on their own.” Heifer Ecuador's seed money formed a capital fund from which PACAT issue micro-loans to members — 250 loans in the past 2+ years. Heifer also provided technical assistance in forming a small corps of techs who act as specialists, helping growers achieve and then maintain organic certification from the province. 0 Response to "Letters from Ecuador part 8 - Go To Market with PACAT!"